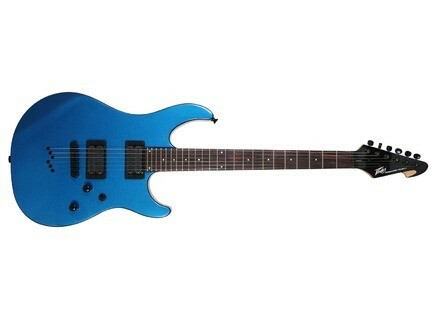 Peavey Predator Plus - "Good deal for an inexpensive guitar." Peavey Predator USA - "Great quality for the price!" Peavey Predator Plus EXP ST - Black - "Peavey Predator Plus EXP"
Peavey Predator Plus TR7 - "Peavey Predator Plus"
Peavey Predator Plus EXP Trem - " I can not let go!" Peavey Predator Plus TR7 - " good guitar"
Peavey Predator AX "Crafted in USA" - " passionate South Asian materialized"